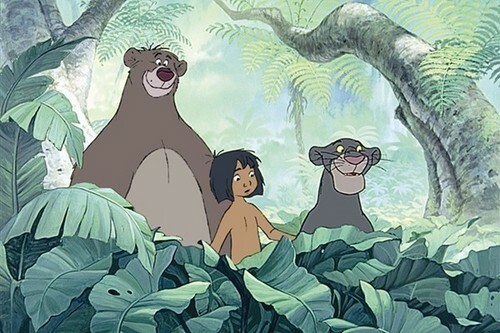 The Jungle Book. . Wallpaper and background images in the Disney club tagged: disney. Yöu Make My Day Dear.! I love this film, it's a wonderful friendship's lesson and it makes me laugh a lot !